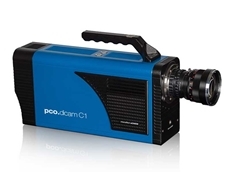 The pco.dicam C1 camera finds application in the fields of life science and industrial science. 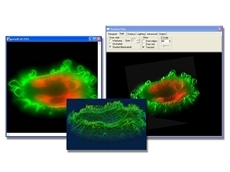 New in the ProgRes CCD Research Series of USB based camera are the USB Models ProgRes CS and MS. 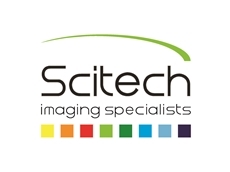 These sensitive USB based cameras perform high sensitive imaging with up to 50 fps in full resolution (CCIR/PAL). 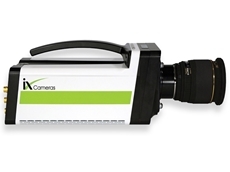 The ProgRes CF and MF cameras are now available with USB interface with faster live imaging in SXGA resolution with 15 fps. 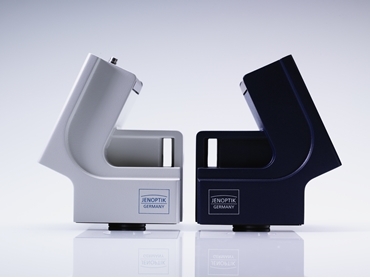 Jenoptik adapted the USB interface to their cameras to satisfy the needs of customers for easy connection. 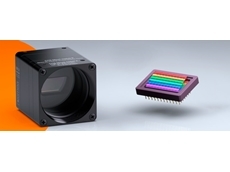 Color reproduction at high rate of speed- USB cameras merge the maximum readout of CMOS and CCD sensors with the bandwidth of the USB bus technology, offering the customer rapid live preview images. 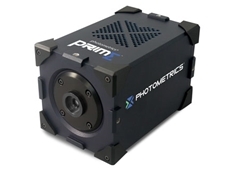 Sensor Calibration- guarantees good color reproduction. 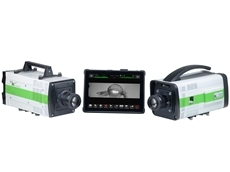 Equipped with CCD or CMOS technology using monochrome or color sensors with optional cooling and a choice of connection either USB or FireWire, the ProgRes USB based cameras allow professional images with ease and consistency.